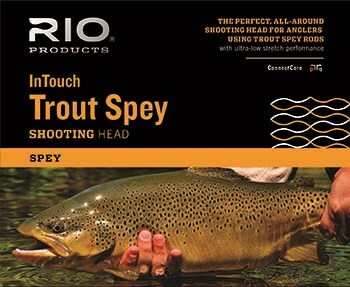 RIO has announced new line series designed specifically for spey fishing for trout. 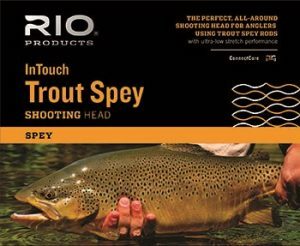 RIO dove head first into the Trout Spey game this year since anglers are finding its fun and applicable in waters all over the country….from the mighty Mo and Colorado Rivers to the Yakima to the White River, these lines are designed for Trout Spey of all kinds. 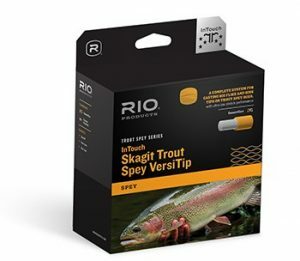 RIO’s InTouch Skagit Trout Spey VersiTip is the best option for someone who wants to get deep into the Trout Spey world. 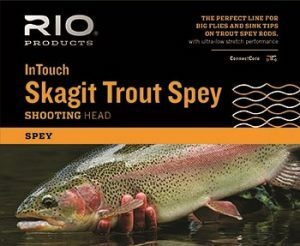 It comes with everything needed to get started. RIO’s InTouch Trout Spey is a fully integrated line that is perfect for lighter flies such as dries and soft hackles. Watch the video here. 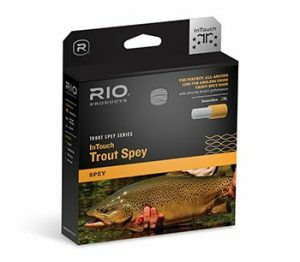 RIO’s InTouch Trout Spey Shooting Head offers anglers a more Scandi style line making it fun to cast, but remember that a shooting line to match is required. RIO’s InTouch Skagit Trout Spey is shorter and more powerful than the InTouch Trout Spey options, which is better for big, heavy flies. 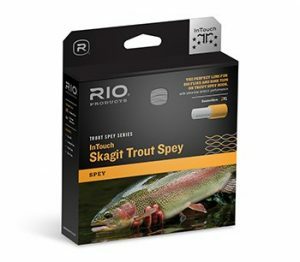 RIO’s InTouch Skagit Trout Spey Shooting Head has a short, powerful taper for casting large flies and heavy sink tips. Don’t forget to pair it with a shooting line!